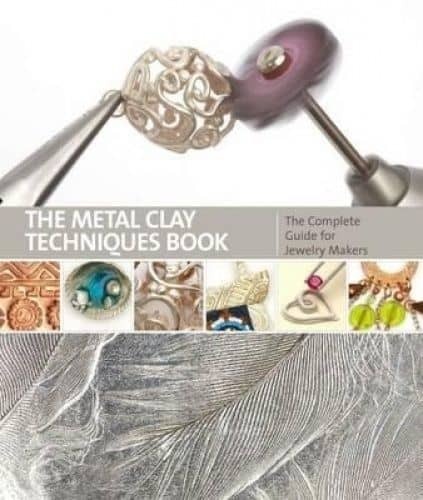 Four of my tutorials are in this book by Sian Hamilton. 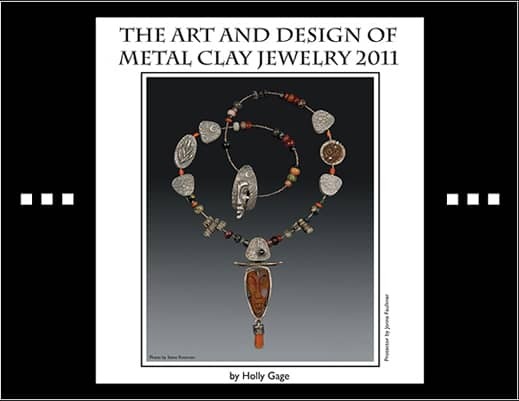 It is packed with tutorials previously published in Making Jewellery Magazine. 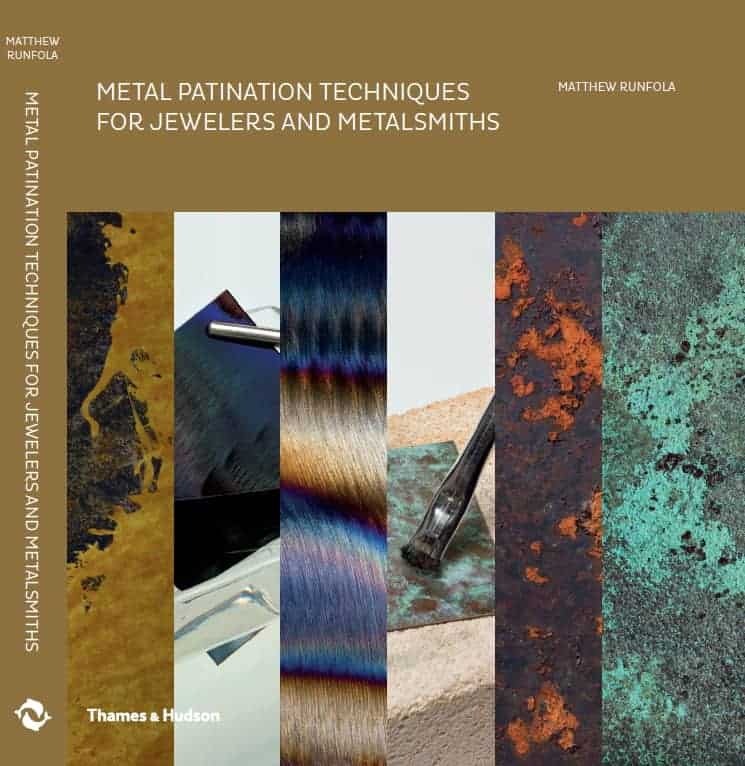 One of my pieces was included in Matthew Runfola’s book. 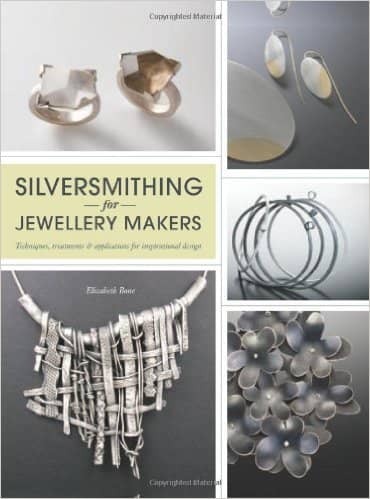 Two pieces of my work are included in Elizabeth Bone’s book, Silversmithing for Jewelry Makers. 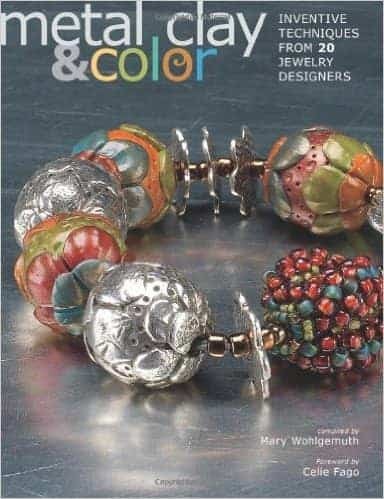 My enamelled pearl earrings were included in the Calendar this year. 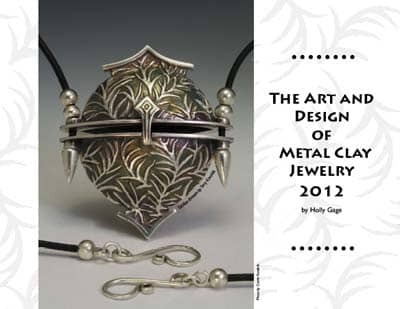 My Saul Bell Design Award entry was selected for the PMC Guild Annual 2011. 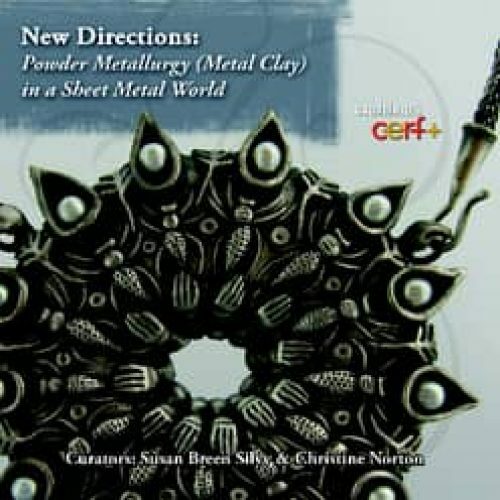 I am proud to be a supporter of Iliana Carrillo and Rosa Martha Celorio Aceves who have set up Art Clay World in Mexico. 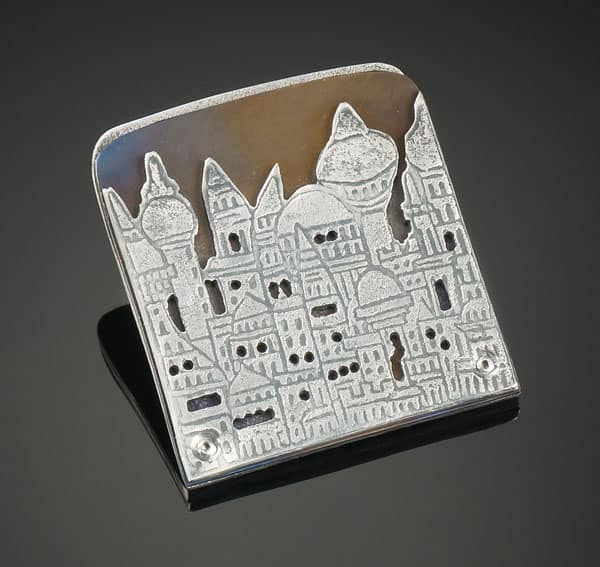 They asked me if they could use images of my work in the publicity and I was very happy to give permission for this. 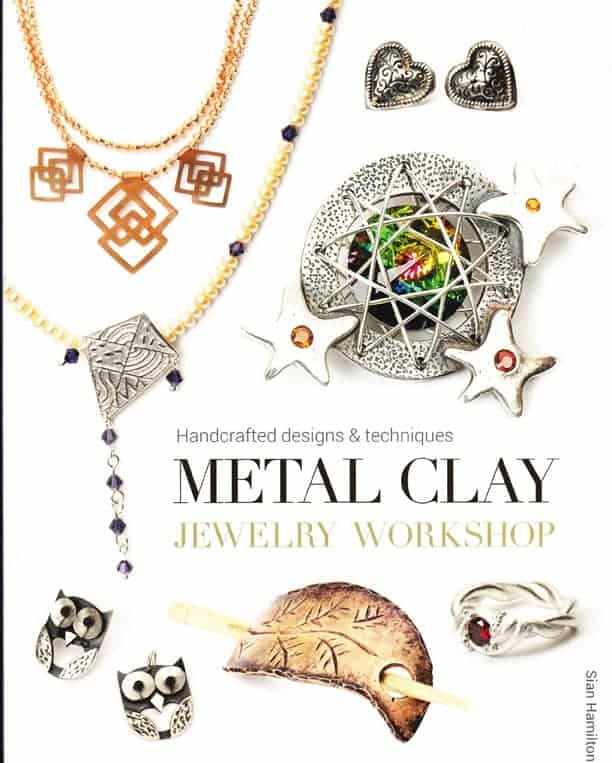 Here’s the flyer for the launch with an image of my bracelet included. 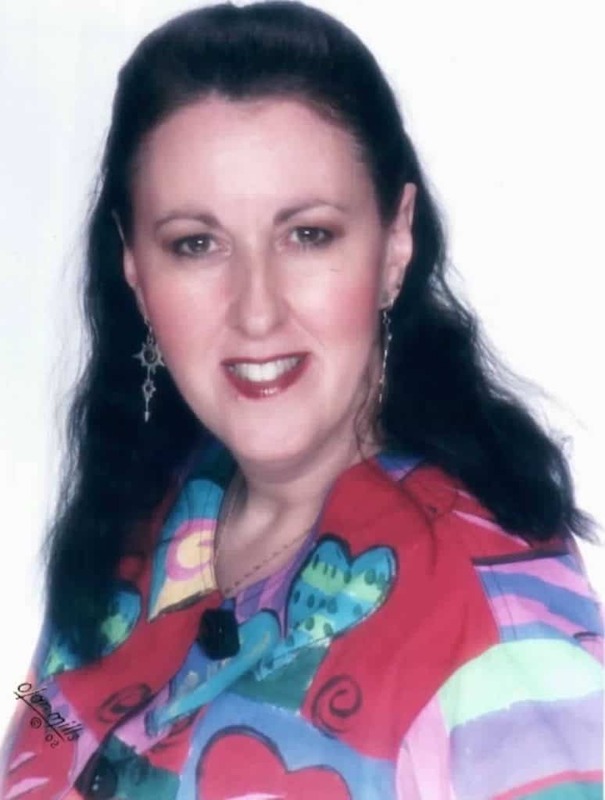 I was interviewed by Evelyn Pelati Dombkowski for this Etsy blog. I was asked to be part of the jury for this Calendar in 2011. 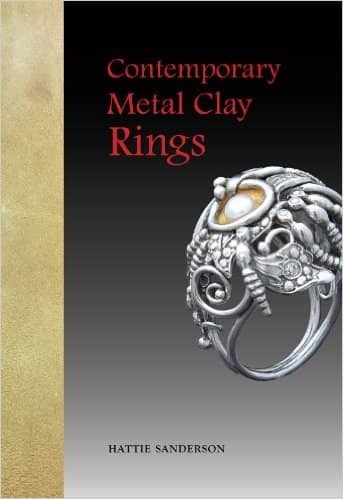 My nesting rings are on the back cover. 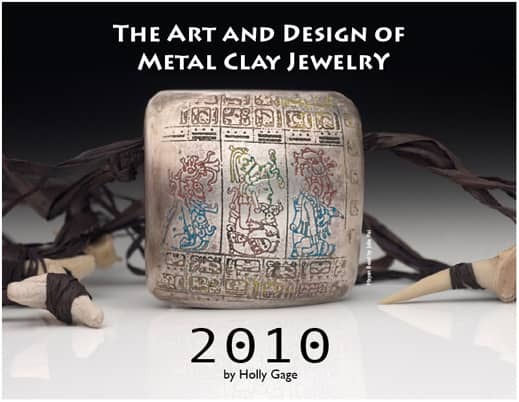 My Mayan Bead was featured on the front cover of the 2010 calendar. 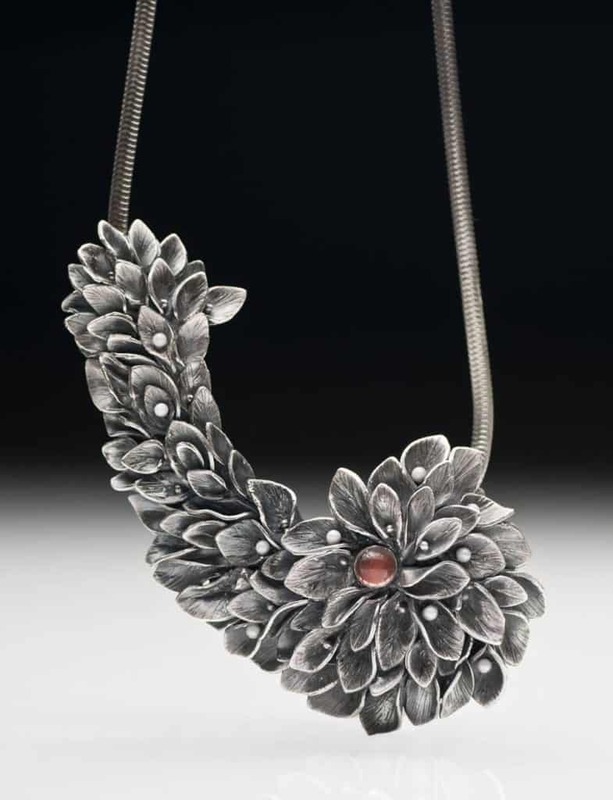 This juried exhibition was displayed as part of the PMC Conference 2010 at Purdue University, W. Lafayette, Indiana in July and August 2010. 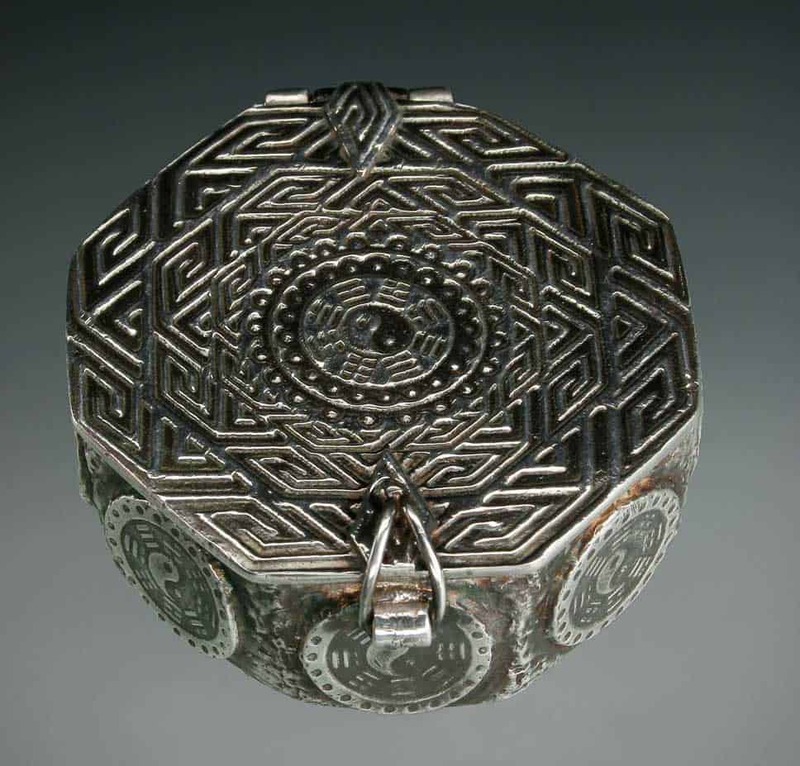 The Mayan Bead and Mandala Box were both on display. 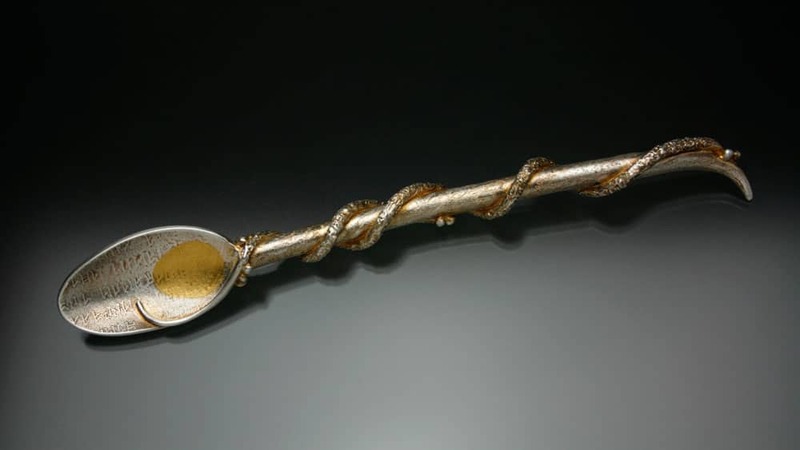 The Spoon with Keum Boo was on the back cover of the 2009 PMC Guild Annual.